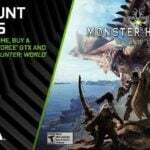 The Monster Hunter film is fully in production as of right now. And despite some missteps with promotion that prompted fan annoyance, things may be looking up. 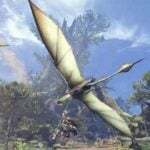 Thankfully, fans of Monster Hunter may have a glimmer of hope that the upcoming Paul W.S. Anderson film will actually be good. This is because recent interviews with the director revealed that he’s apparently been a longtime fan. In an interview with /Film, Anderson revealed that he’s wanted to do a film about the legendary game franchise for at least 10 years. He even describes the film as a “passion project,” which will hopefully translate to some substantives story and an overall more interesting film for fans of the series. 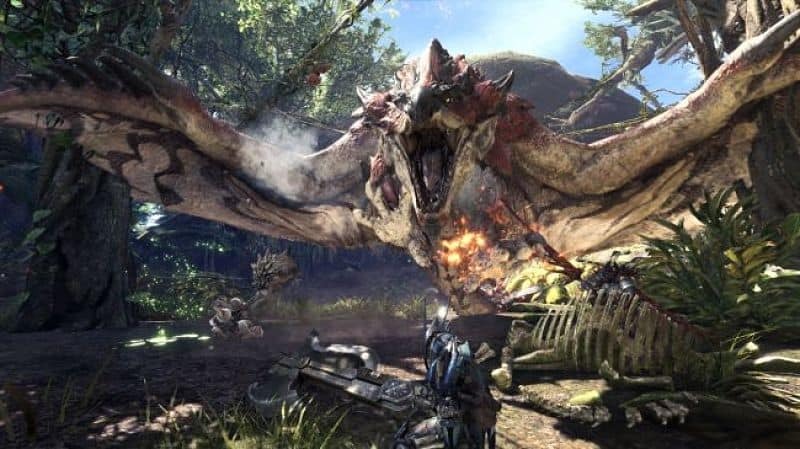 The interview itself is mostly about Anderson’s other projects, namely a YouTube Premium series called Origin, but there is a bit to be gleaned about the in-production Monster Hunter film. Fans will probably still be pretty cynical about this whole thing, but it wouldn’t be a video game movie without its share of purists and impossibly high standards. But at least the team behind the film has a grasp on some things fans want to see. 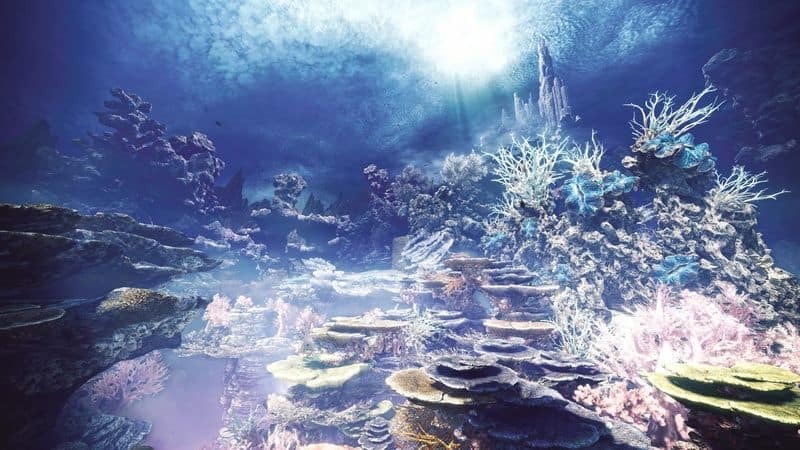 When asked about characters, it was confirmed that The Handler, The Admiral, Aiden, Aiden’s Handler, and Palicoes would be in the movie. 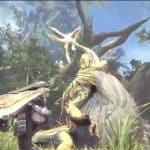 This means we’re going to see a lot of connective tissue with Monster Hunter: World in this film, which makes sense because Capcom would probably enjoy the increased visibility of the latest game in the franchise. 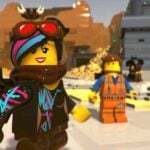 The film will also feature plenty of newly created characters as well, so there’s some room for experimentation there. 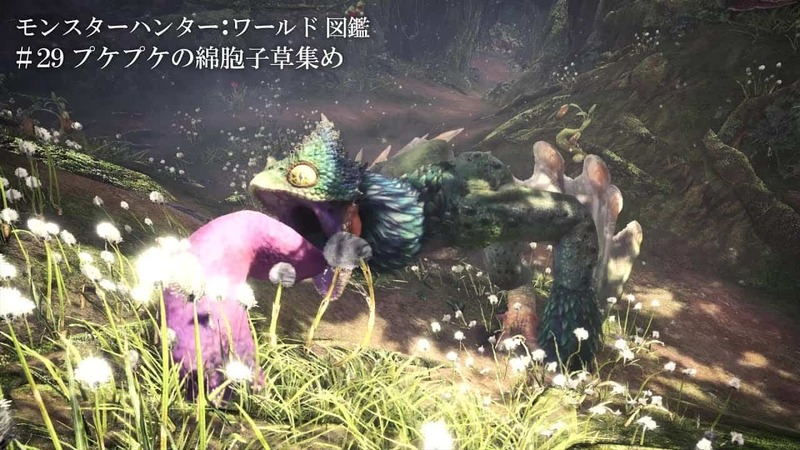 The final big bit of information we now know is that the game will use monsters that are entirely already in the game. 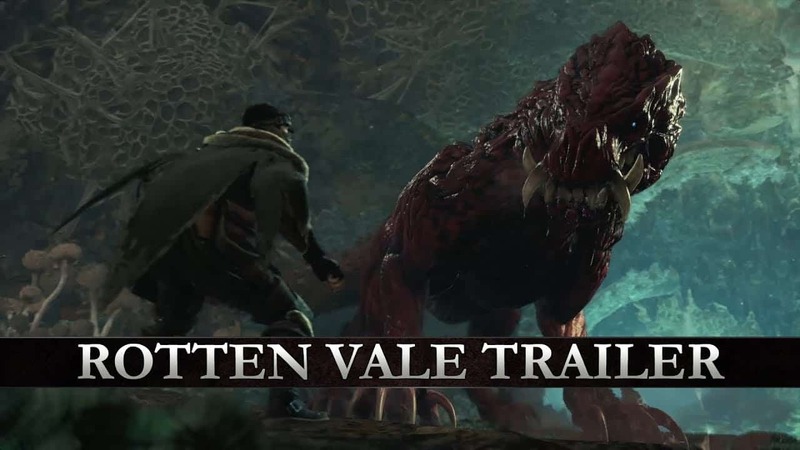 Anderson prefers to draw directly from the source material to try and encourage viewers to check out the games if they want to see more of the monsters in action. 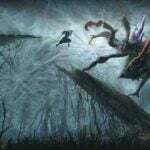 There’s no confirmation as to what monsters will actually be in the film. 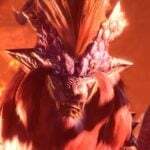 But speculation seems to tend heavily toward large and iconic species like Rathalos, Diablos, and maybe some larger Elders like Zorah Magdaros or some Fatalis variants. So all in all, there’s clearly some reverence for the source material which might translate to some good filmmaking. Let us know in the comments what you think about all of this.